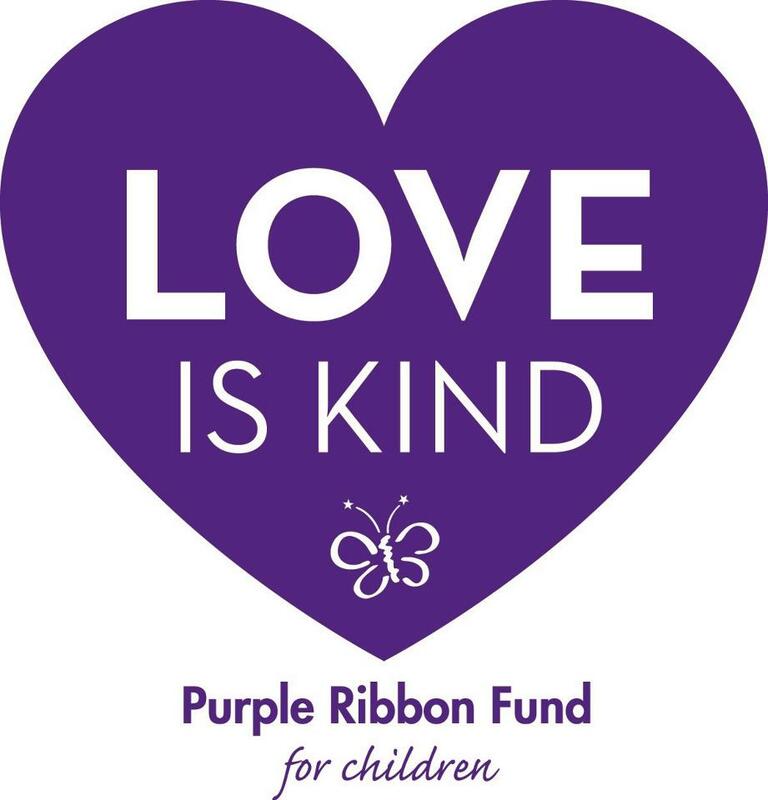 Since I couldn’t find a local DV Awareness event to attend this year, I decided to celebrate instead with a gallery of my favorite purple ribbons and logos. 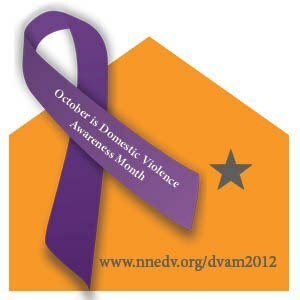 The National Network to End Domestic Violence (NNEDV) is once again celebrating with 31n31 facts. Lynn Rosenthal, who is on Pres. Barack Obama’s executive staff, is writing a blog. Vice President Joe Biden is leading the 1 is 2 Many campaign. 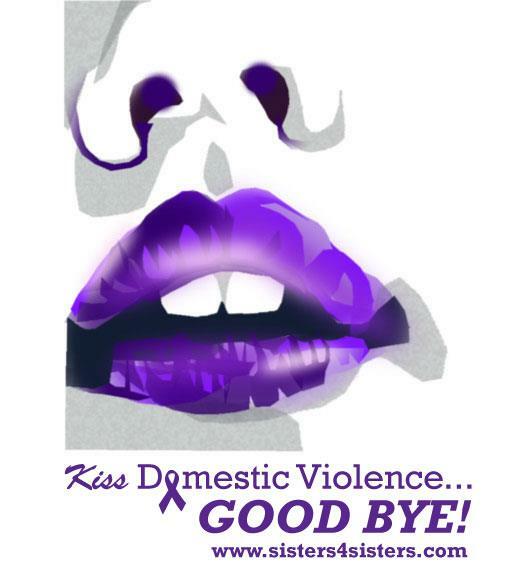 This is why I kick DV survivors’ butts for supporting Gov. Mitt Romney. 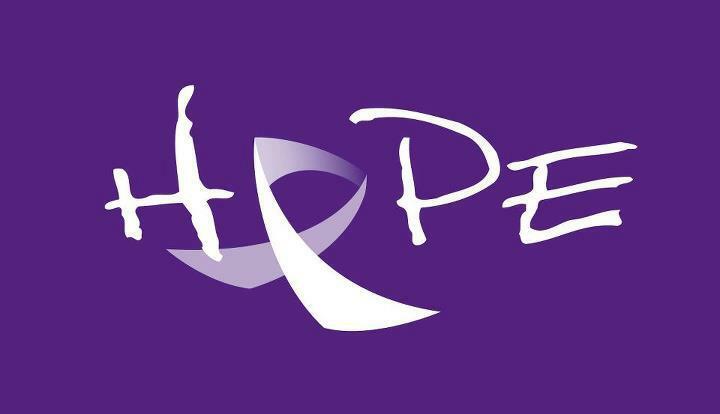 Julie Owens posted this logo on Facebook to promote an event in North Carolina. It is my favorite logo this year. 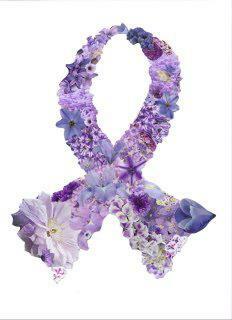 Jewish Women International, an organization that seriously rocks, is urging more corporations to wear purple in October. 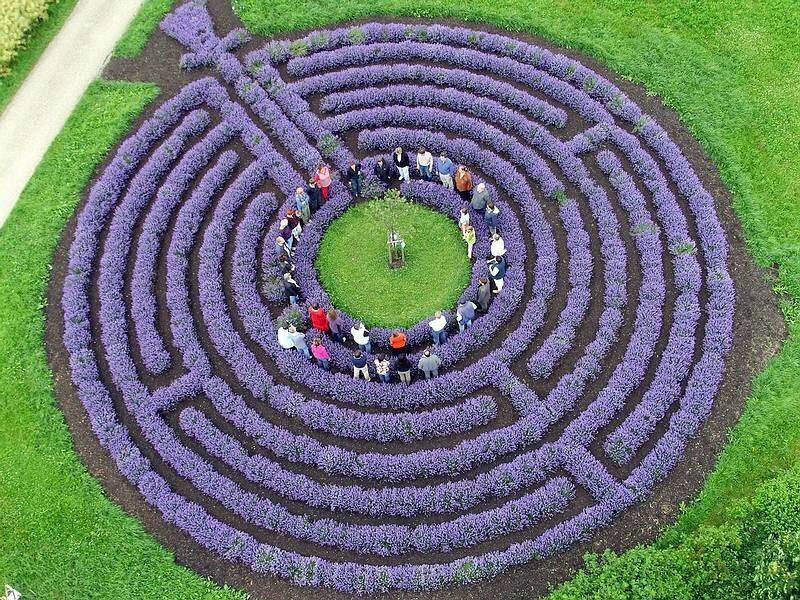 The have published 10 ways we can help boost corporate giving. World peace will be achieved when we learn how to love each other. 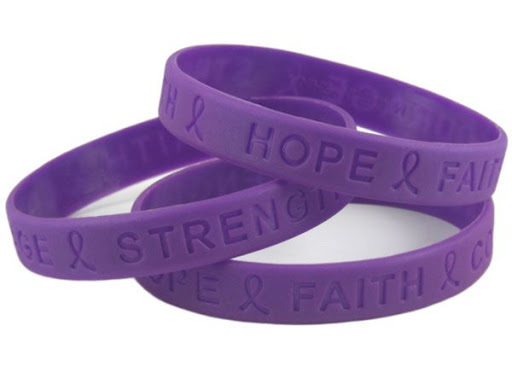 Each year I hope we’ll see a profusion of these purple bracelets. 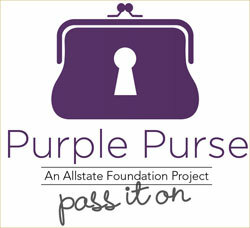 The Allstate Foundation is sponsoring the Purple Purse campaign to benefit the YWCA. After leaving an abusive marriage, I was pleased when I found this website. It really saddens me that anyone would use such a tragic topic like domestic violence, and this website, to project their political views in attacking people for their ideology. How sad. Thank you for visiting and leaving your comment. 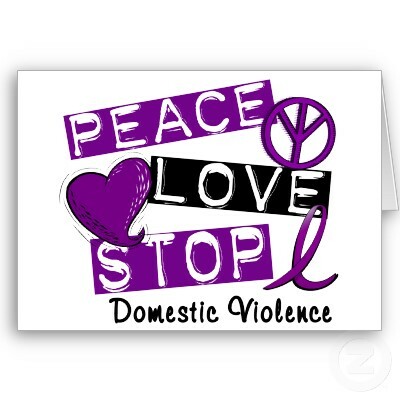 Since you are relatively new to the DV experience, you may not know that DV services (shelters, police training, etc.) 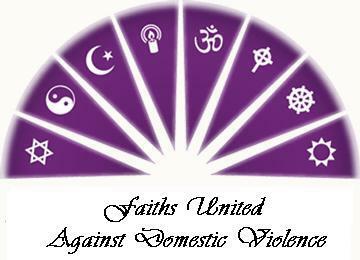 are funded by the Violence Against Women Act (VAWA). Sadly, this funding has been blocked this year due to partisan politics and gridlock. The VAWA was sponsored by V.P. 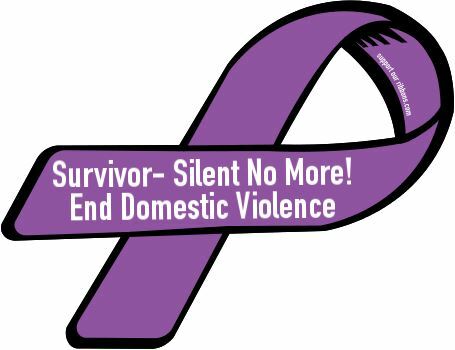 Joe Biden, and he has been a steadfast champion for DV survivors. Pres. Barack Obama is the first president to have someone on his executive staff to look out for the interests of DV survivors. 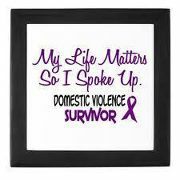 When someone protects my life and provides the services that DV survivors need, I think we owe it to those politicians to support them. If, however, they declare War on Women, I think we are foolish to vote against our own self-interests. 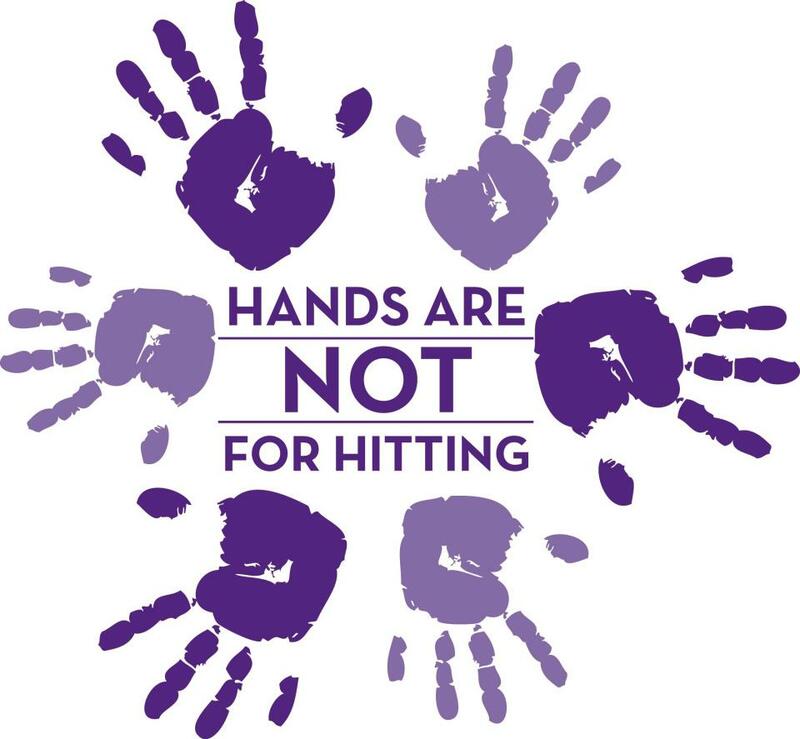 President Obama is the first president in history to create the White House Advisor on Violence against Women, Ms. Lynn Rosenthal, indicating a genuine concern for battered women, other types of victims of domestic violence and abused children. 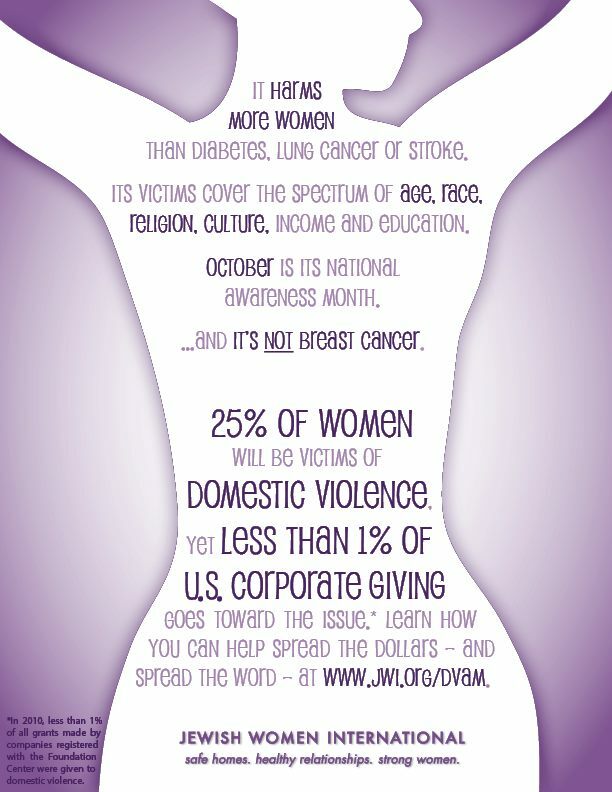 Romney/Ryan could care less whether 47% of battered women are killed, or just beaten. When it comes to women’s issues, the Obama/Biden team are the best, as you can see and hear from the videos in this newsletter. The GOP are a bunch of morally, bankrupt jerks. Romney/Ryan will be the same as Bush/Cheney, too pro-Big Oil.